In the internet age, many people outside of academia wonder how scholars stay relevant and connected. We have all heard in the classroom, “why should I learn this when I can Google it?” The truth is we, like the Jedi, help others see otherwise invisible connections in the world, “the Force”. Academic rigour brings to light causes, correlations, and questions in our history, our culture, our environment, and ourselves. A twelve-year-old watching Star Wars for the first time may not grasp the layers of history embedded within the saga. She may not comprehend the concept of asceticism or monastic life but she will retain how Master Yoda and Obi-Wan Kenobi lived closed off from the galaxy, seeking a fulfilled life through communing with the Force. Many historians and other academic researchers first had their curiosity piqued by popular culture. We saw something on a screen, in a comic, or on stage that so enraptured us it became part of our lifelong journey. 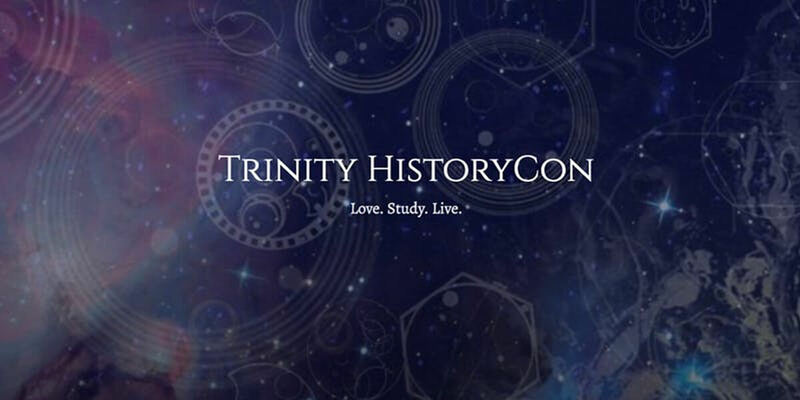 Trinity HistoryCon celebrates the influence and impact of history in films, television, comics, novels, and stage. This year’s theme is Who tells your story? Our aim is to provide a Comic-Con experience showcasing academic excellence.